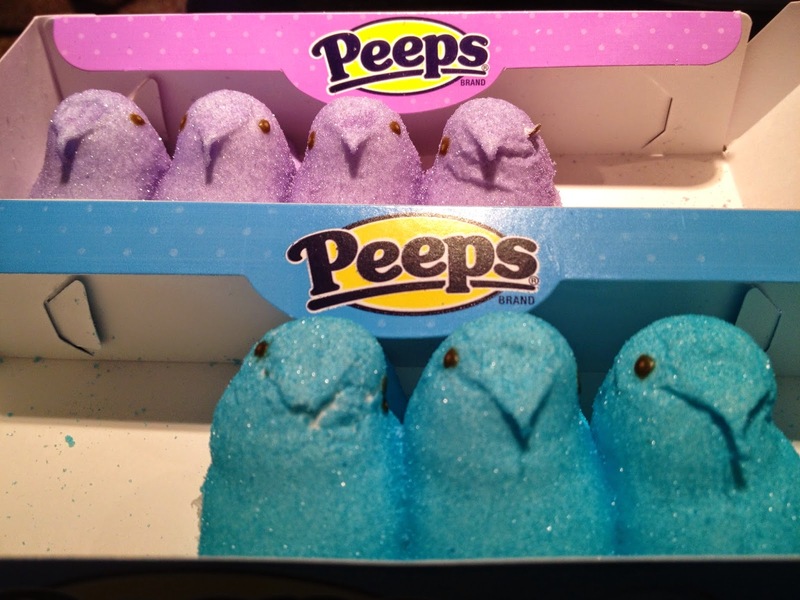 Spring is here, so what to do with all of those Peeps? If you've read my last two posts about Peeps Jousting and Make Your Own Peeps Houses, then you know I love playing with Peeps! I mostly like decorating with them and using them for projects, but this recipe for Peeps Popcorn is actually pretty yummy. And if you need any Peeps supplies, you can check out my handy affiliate link at the bottom of this post. Pin this post for future use! First, let me just give credit where credit is due. I read a lot of Pinterest posts about Peeps Popcorn and they weren't all good. Somewhere out there in internet land, it said to use teaspoons of butter. This was just impossible for me and totally didn't work. I don't know if it was a typo or a mistake, but trying to mix melted Peeps with teaspoons of butter just didn't work for me. So thank you to CupKate's Event Design for publishing a recipe that called for a decent amount of butter. You rock, Kate! Step 1. Pop your popcorn, remove any unpopped kernels and set aside. Step 2. Melt the butter over low heat. Add your Peeps and keep stirring, don't let those babies burn! Take them off the heat if need be until they melt smoothly without burning. This was a challenge for me and I started to get irritated when they weren't melting right (there's nothing worse than a faulty recipe!). But I told you I was originally following a recipe that called for teaspoons of butter. Step 3. Then pour the mixture over the popcorn and stir as best you can. It won't cover the popcorn totally, but try to get a nice, even color consistency. Spread it out on wax paper to dry. We just broke off chunks to eat it as it dried. The more it dried, the more "dried out" it seemed to get, so my suggestion is to eat it right after you make it. CupKate's Events suggested to chop up some extra Peeps and sprinkle them over the popcorn. That might be kind of neat, too. Okay, so my second attempt was in the microwave. I put 5 Peeps in a microwave safe bowl with 2 Tbsp (yes, tablespoons) of butter. I microwaved them on high for one minute (stopping halfway through) to stir them. Once they were melted smoothly, I dumped the popcorn right into the bowl with the melted Peeps. This seemed to make a gooier Peeps popcorn, but it was the family favorite, so I can't complain. Then I spread it out on waxed paper to dry. The blue (done on stovetop) was drier and a little more difficult to make. The purple (from the microwave, with more butter added), came out gooier and dried a little soggier, but The Jersey Momma's Boy seemed to like that one best. So you can decide which one you think you'd like better. Disclaimer: I was NOT compensated by the Peeps company in any way to write this post. I just felt like sharing because I like to spread joy. I did, however, include an Amazon affiliate link for your Peeps pleasure. I like Peeps. I know a lot of people don't.